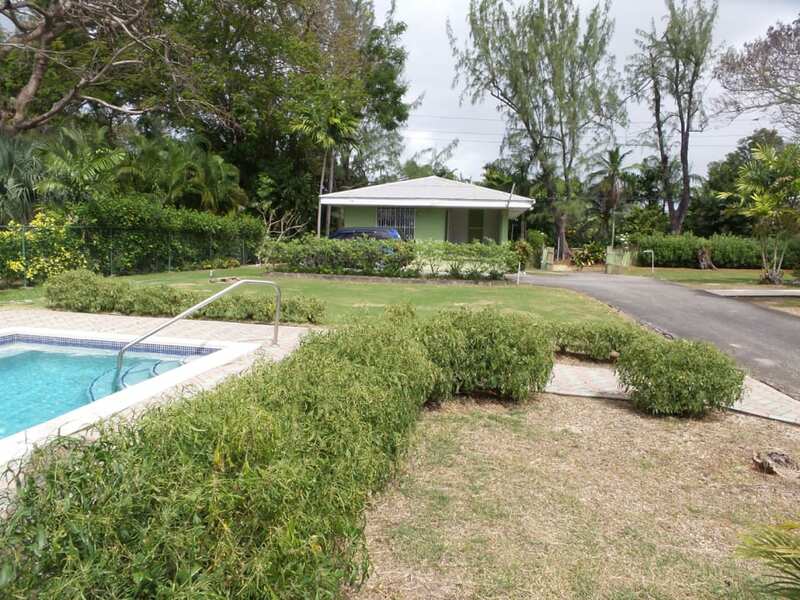 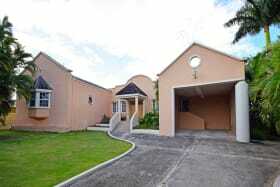 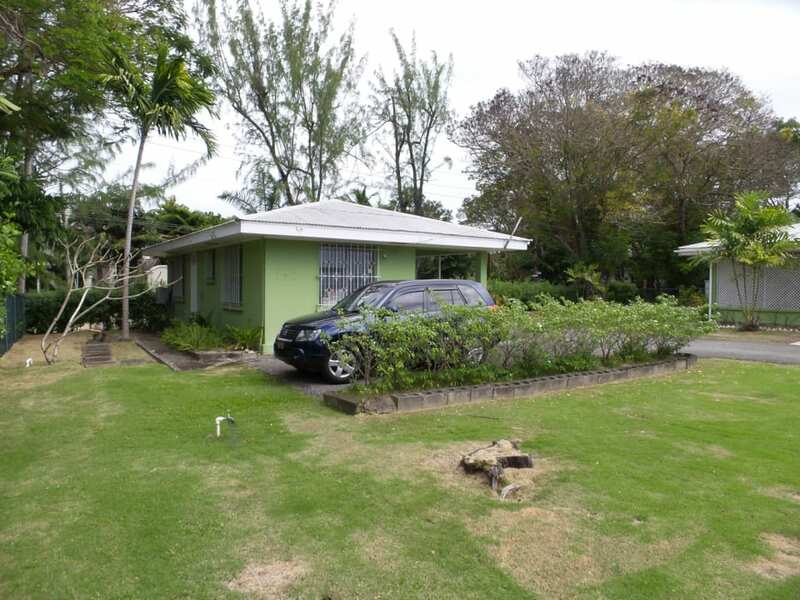 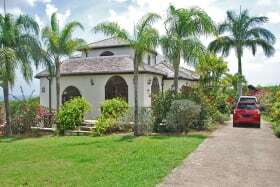 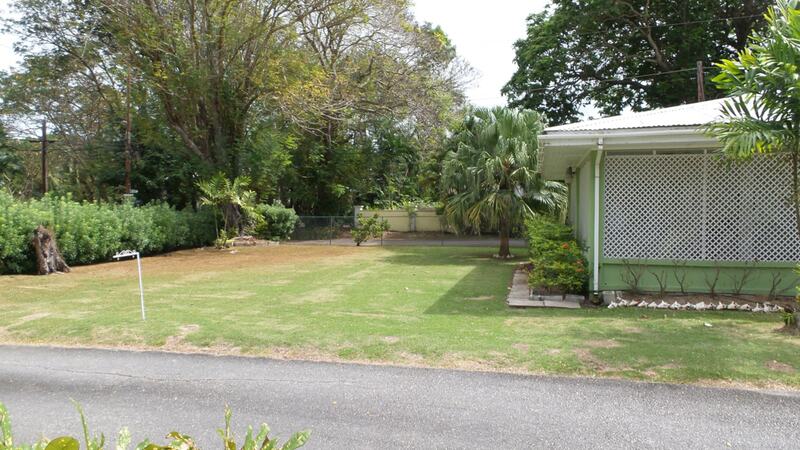 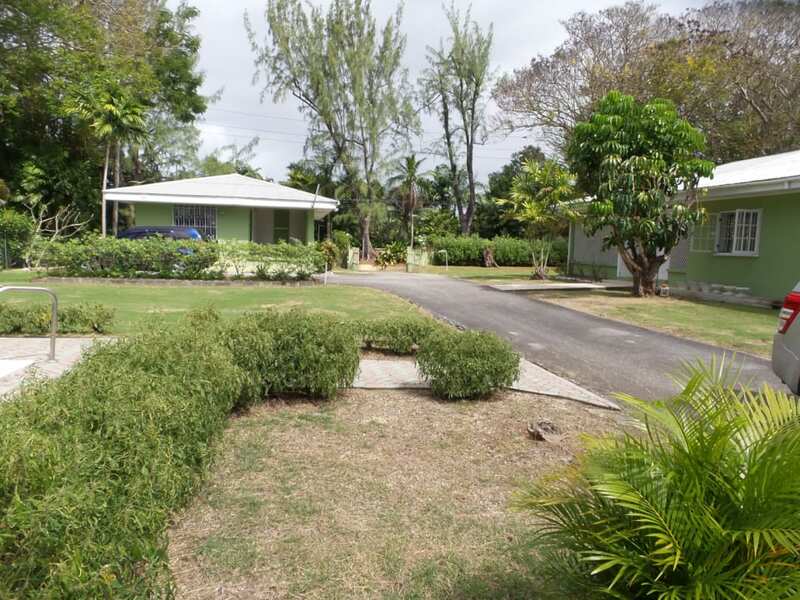 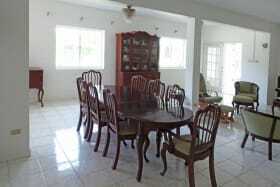 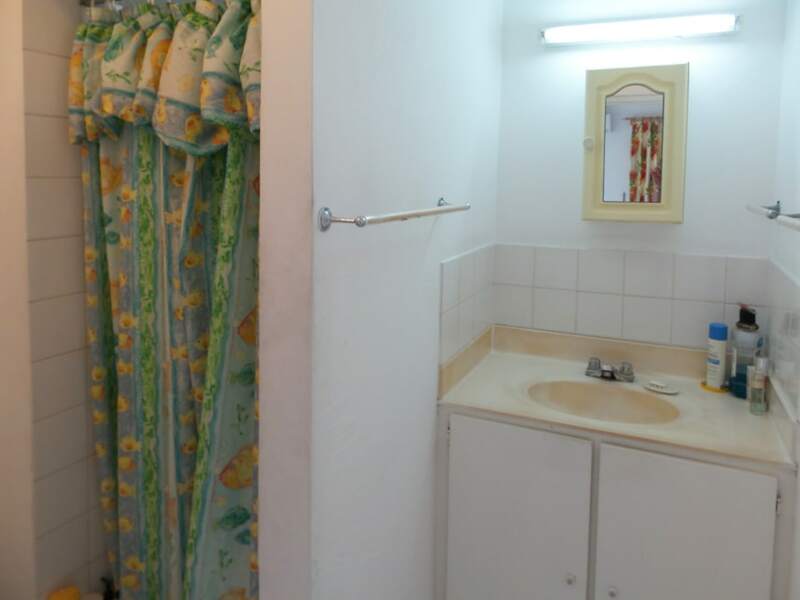 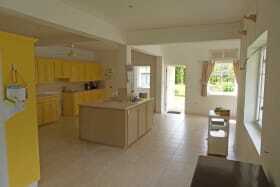 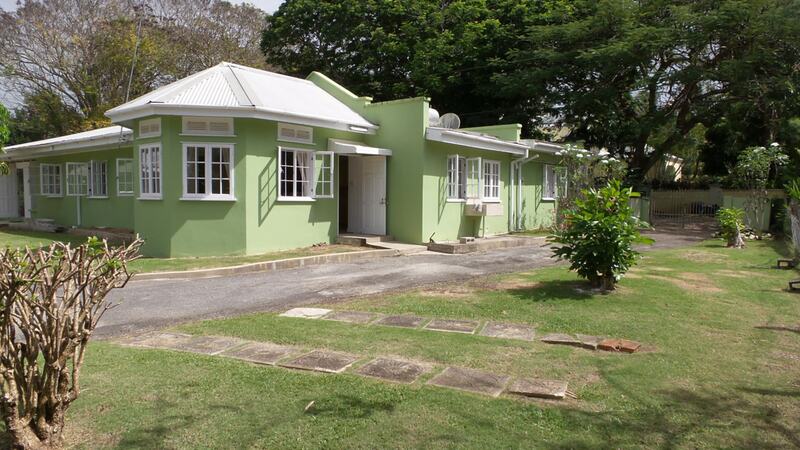 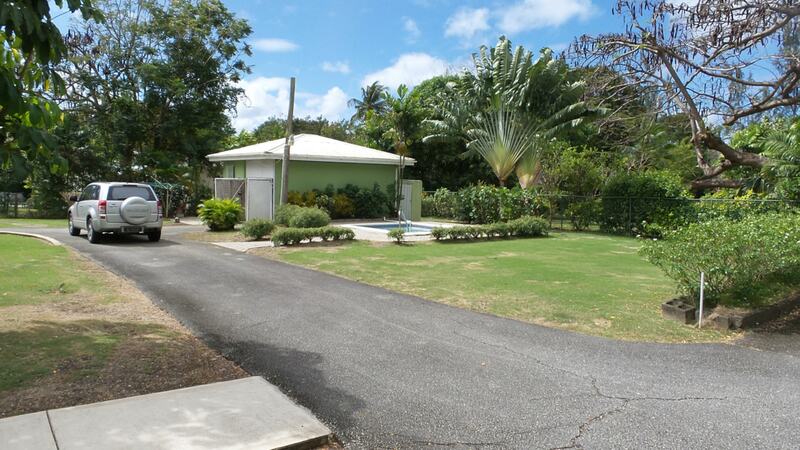 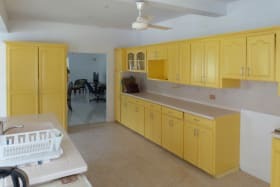 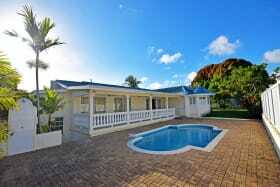 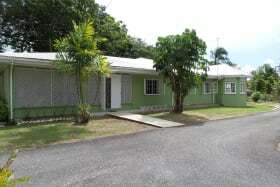 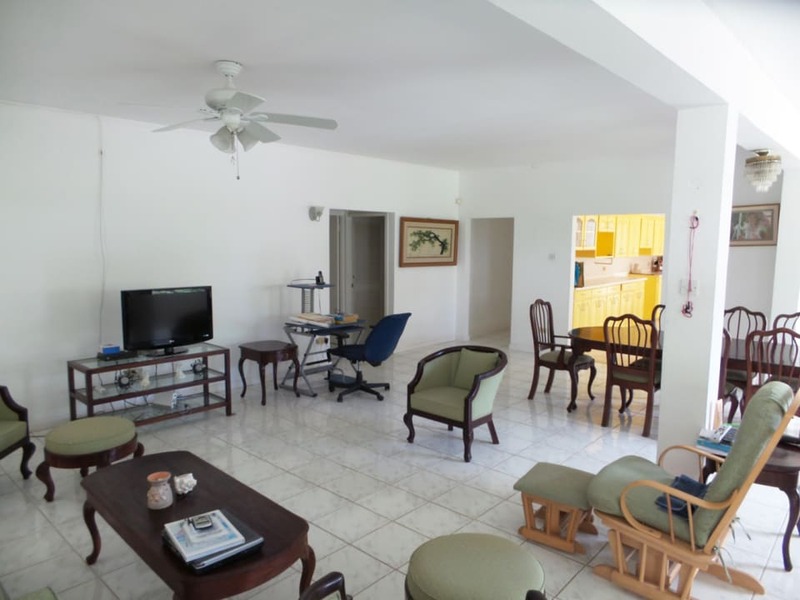 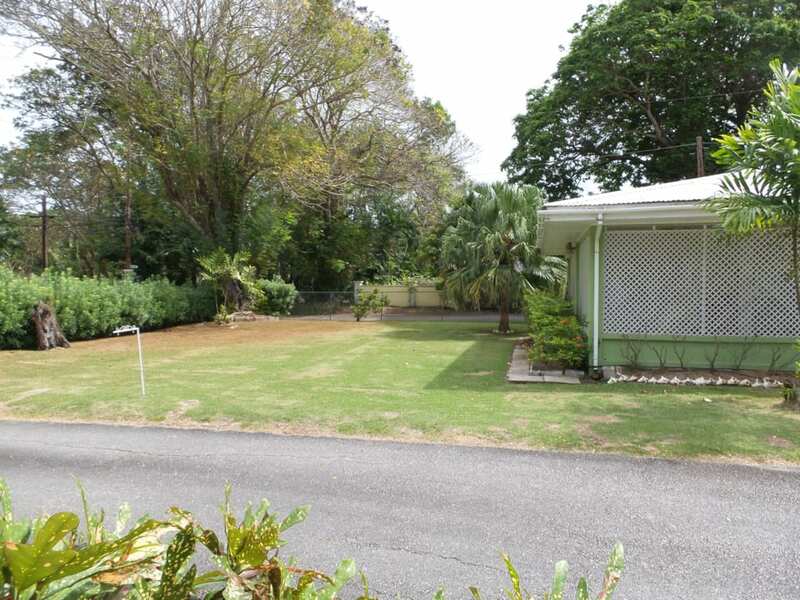 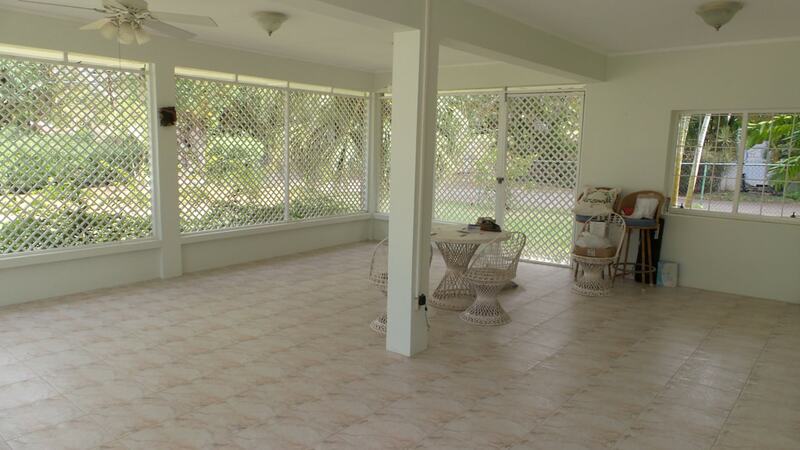 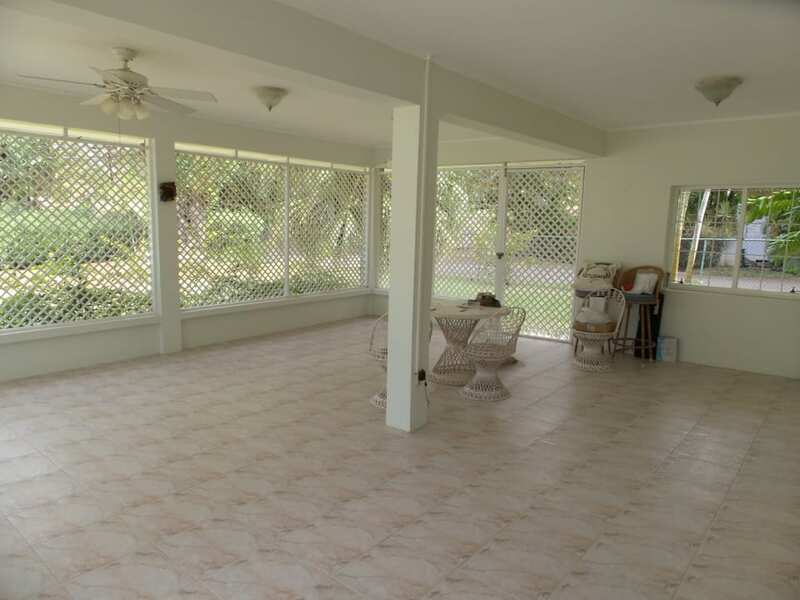 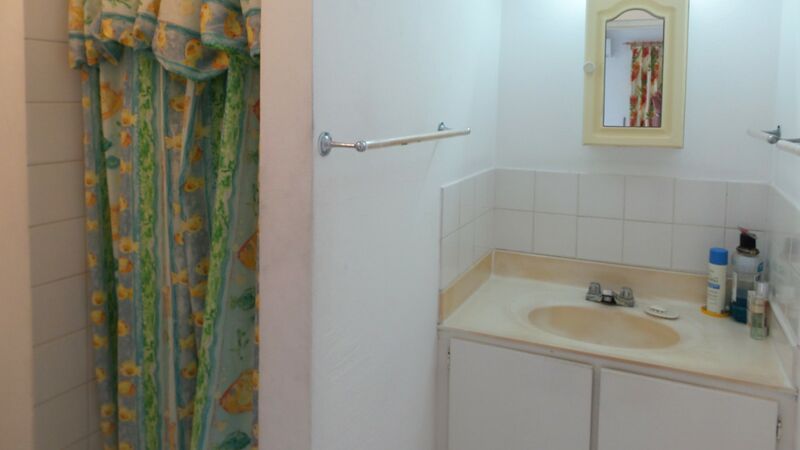 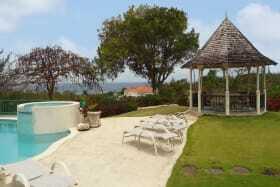 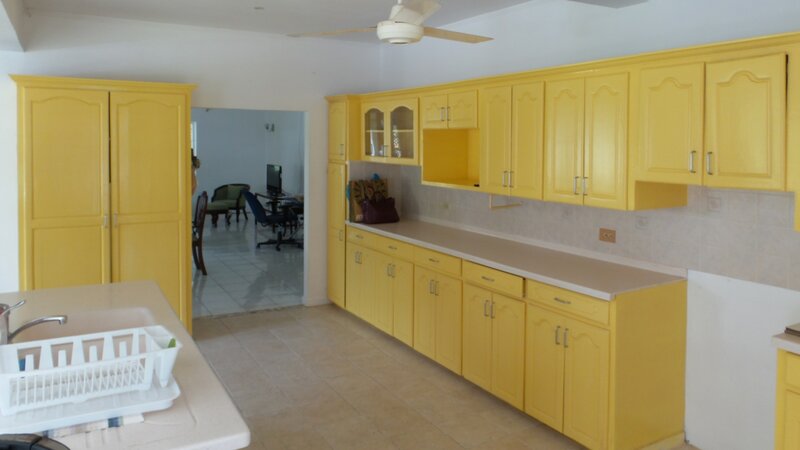 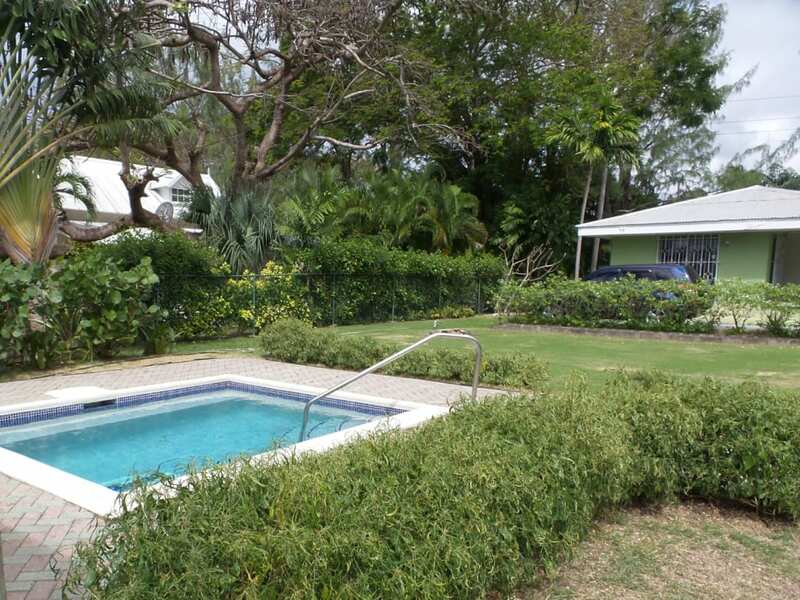 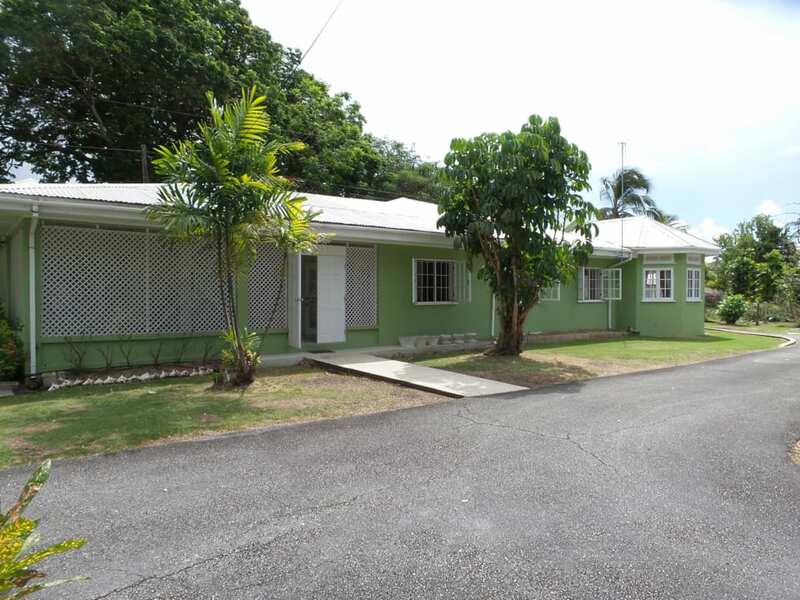 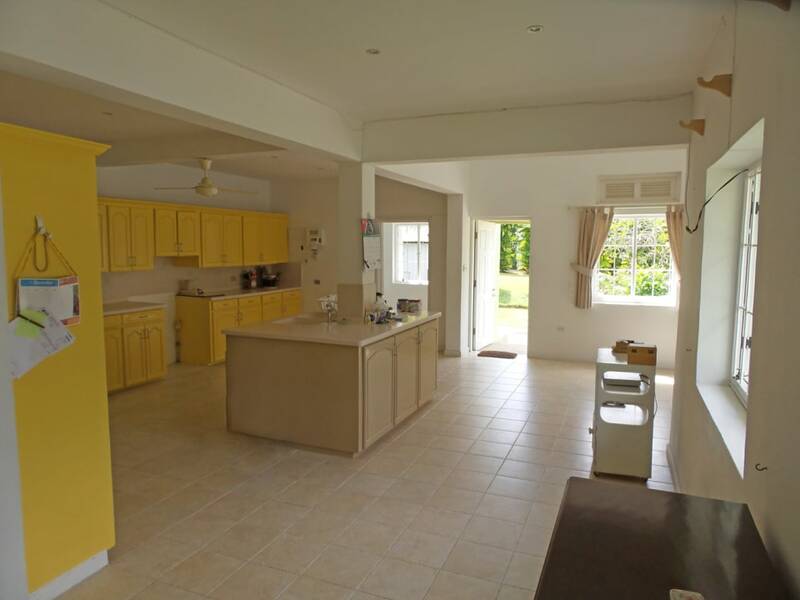 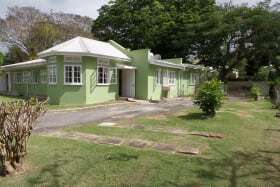 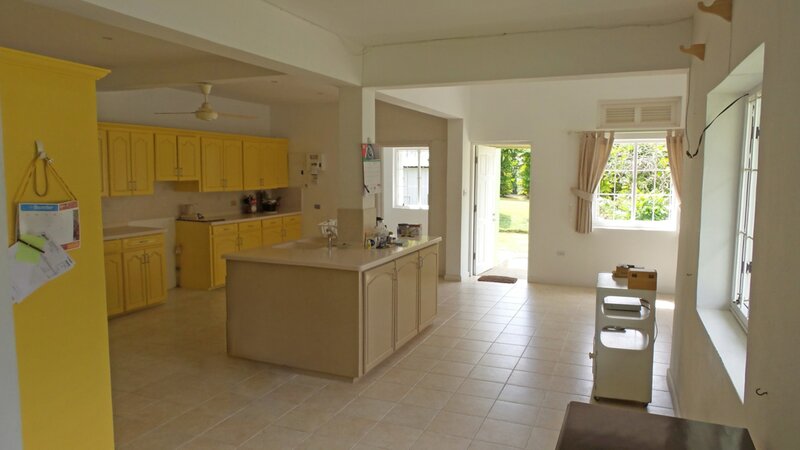 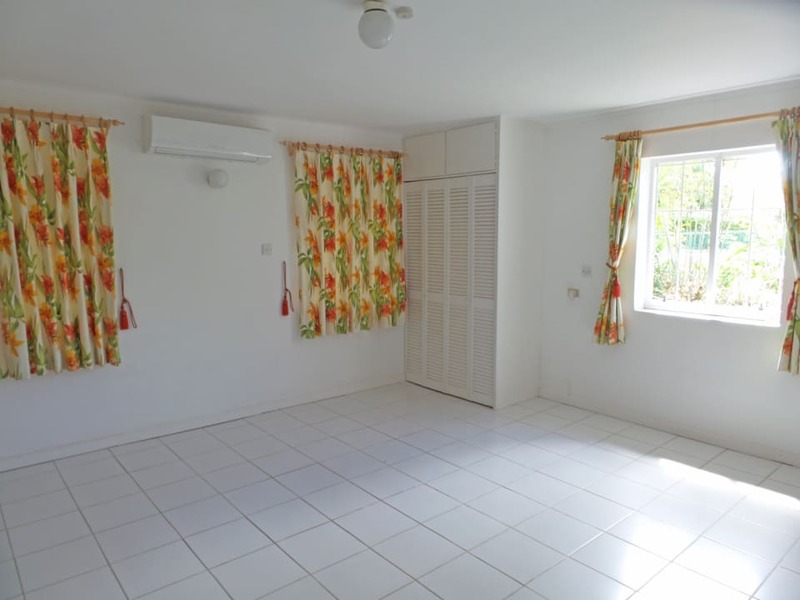 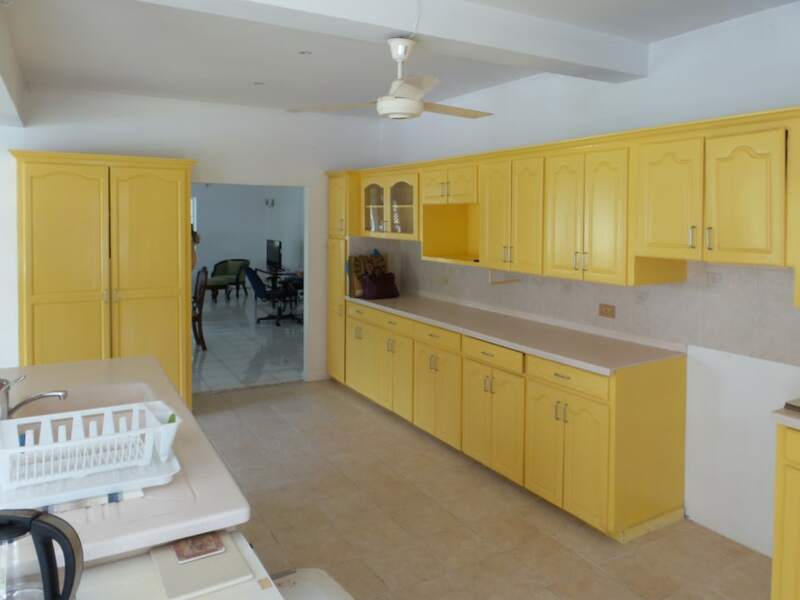 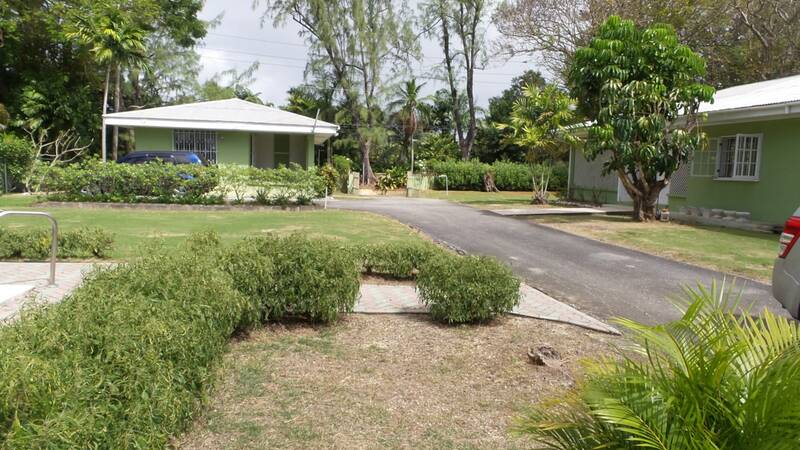 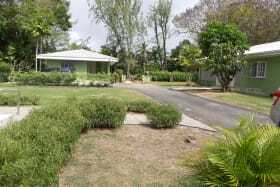 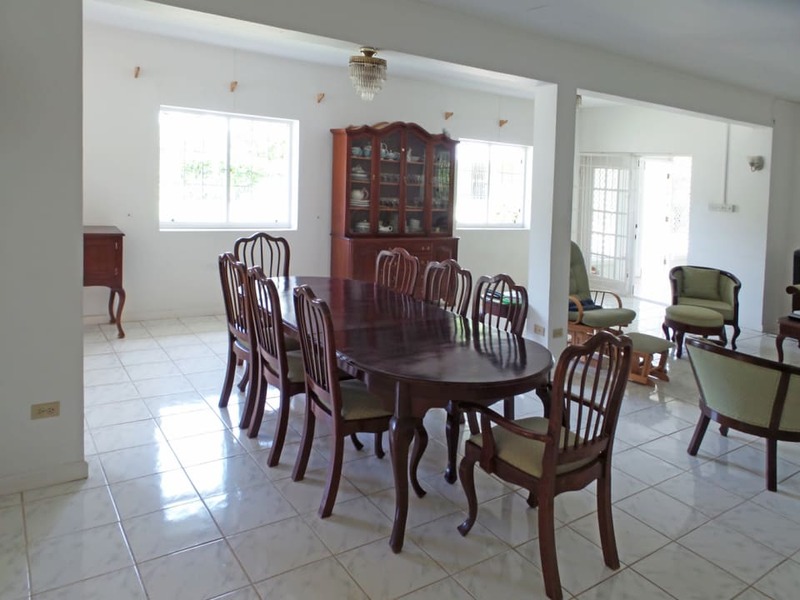 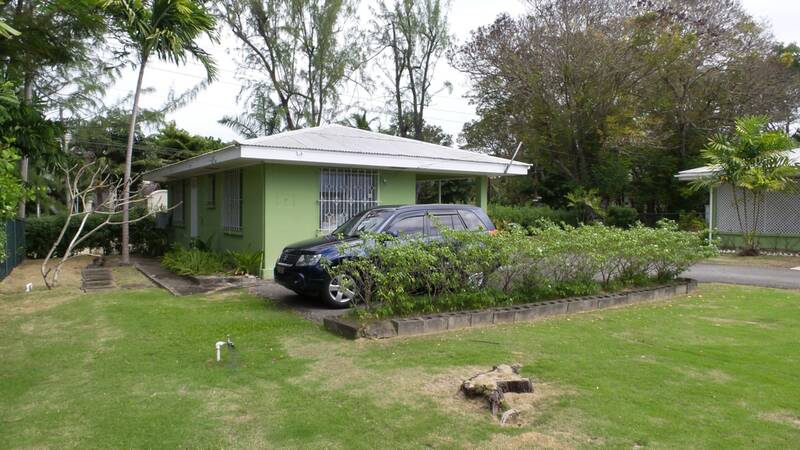 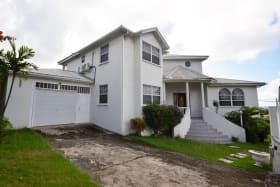 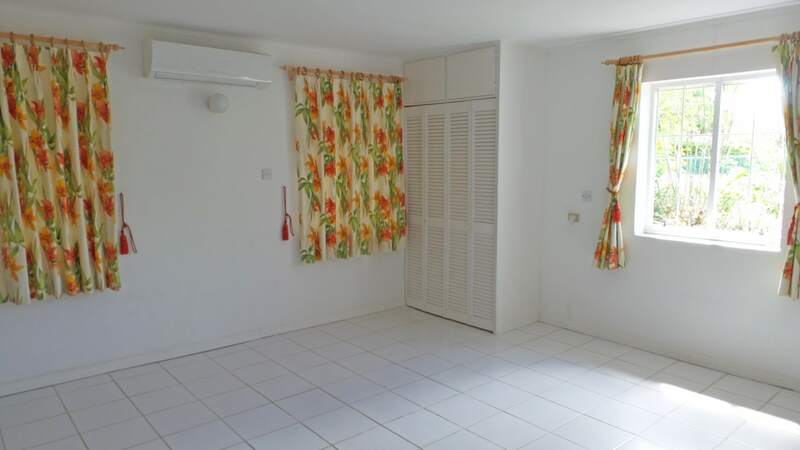 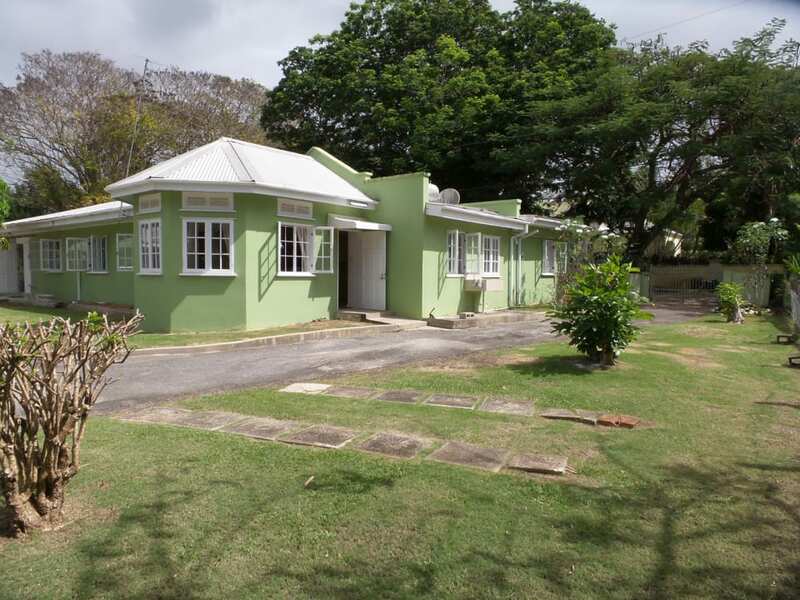 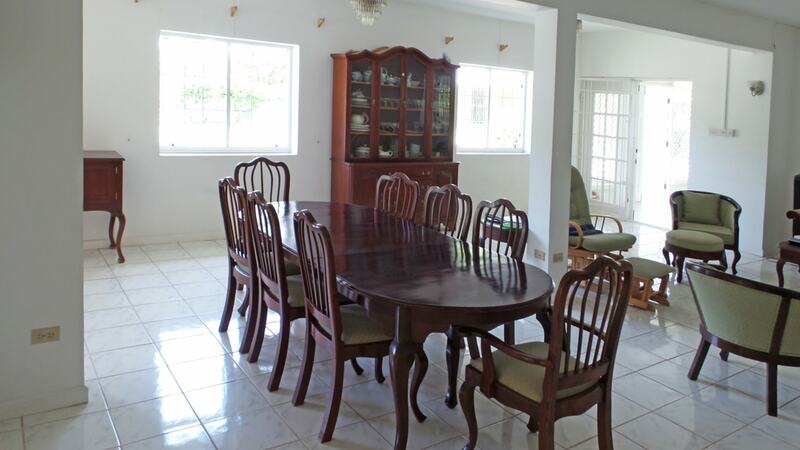 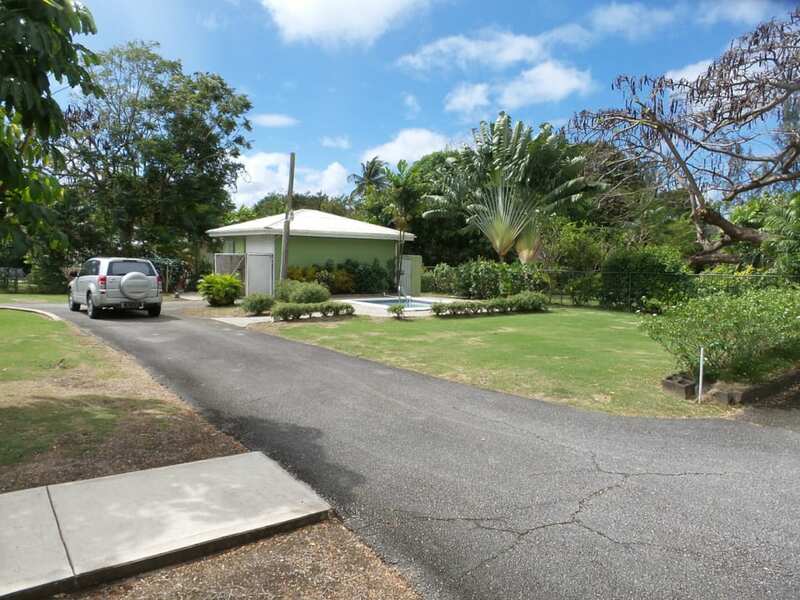 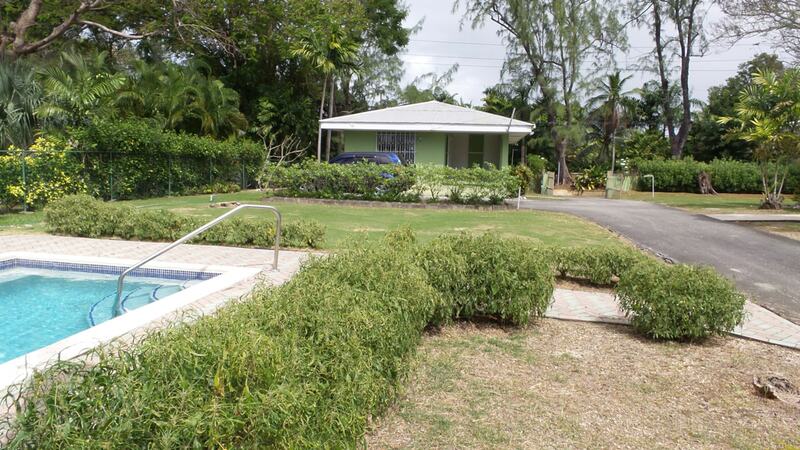 A very attractive 3 bedroom 3 bathroom home located on the West Coast, Gibbs Lane, St. Peter. 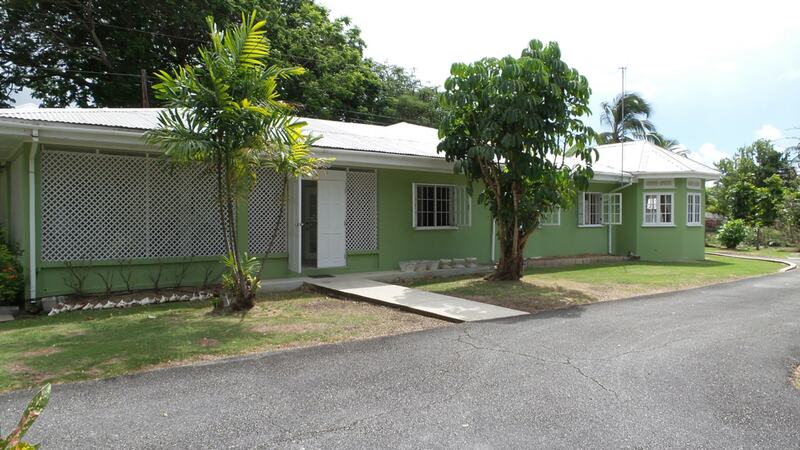 The property features three bedrooms which are situated in the main house and a lovely one bedroom cottage. 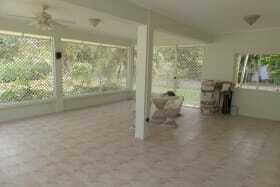 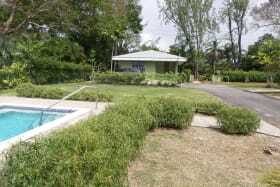 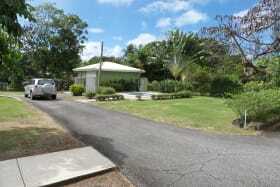 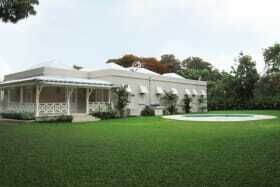 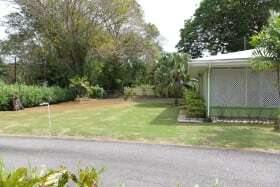 A swimming pool and a lovely garden with well maintained grounds and mature trees. 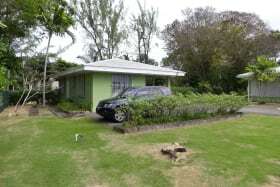 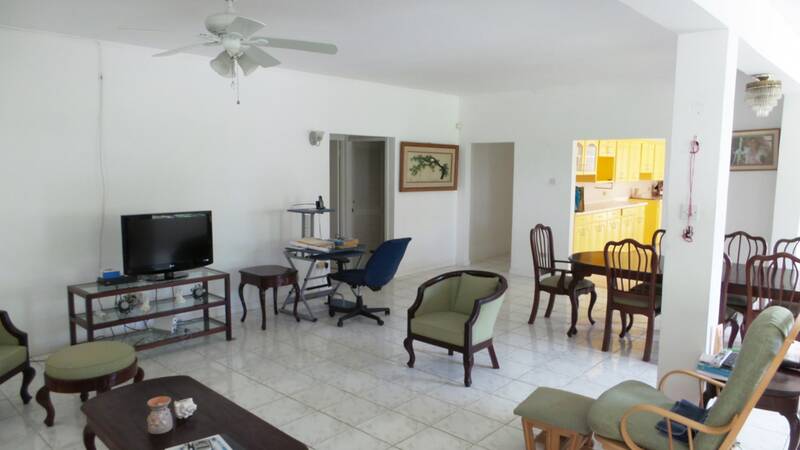 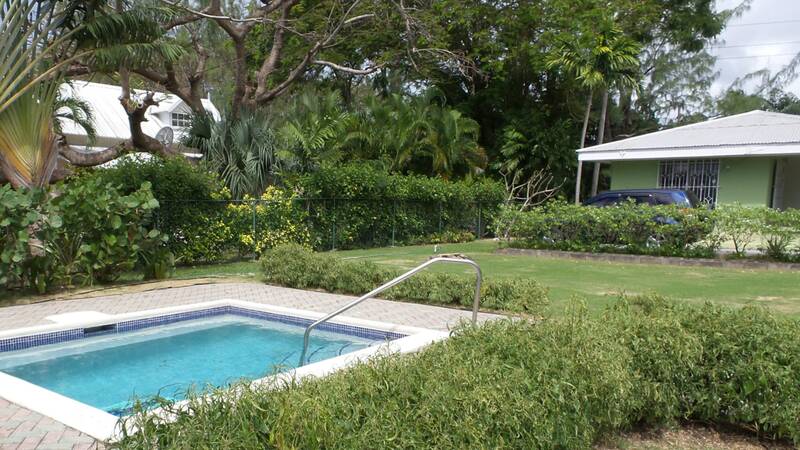 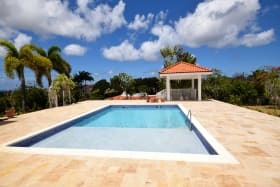 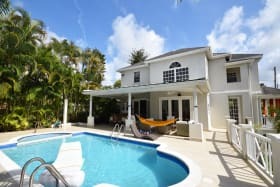 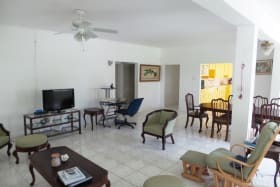 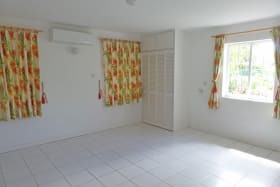 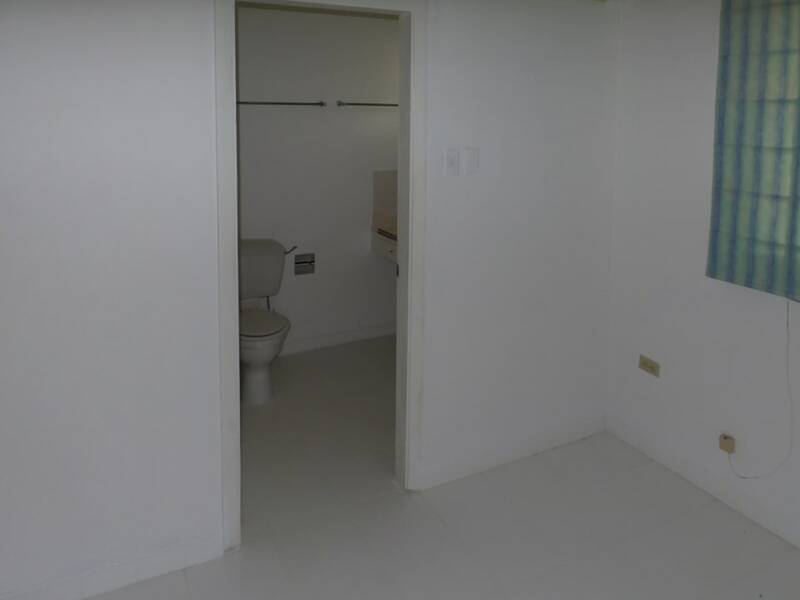 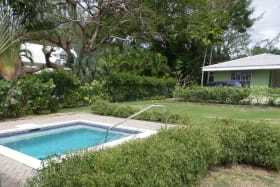 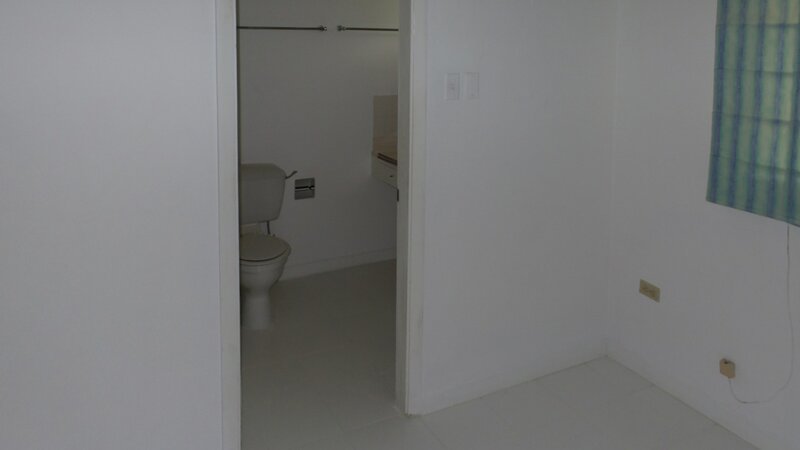 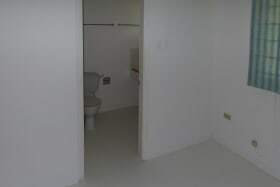 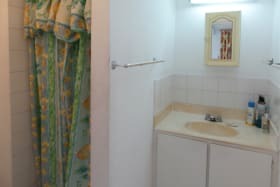 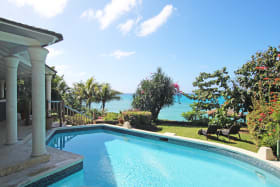 The property is within walking distance to Mullins beach and beach bar.